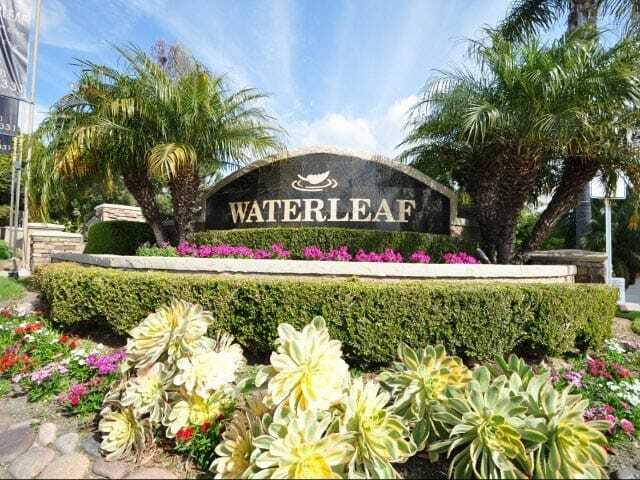 Located in the heart of San Diego County, Waterleaf is a 456 unit community encompassing 23 acres. 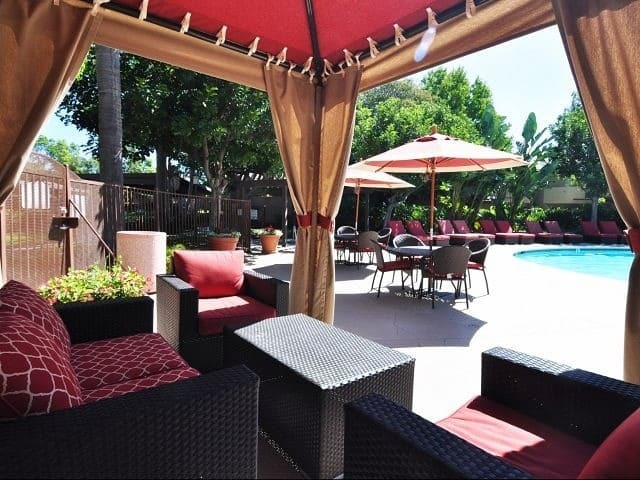 This is a garden style property built in 1984 and has undergone extensive interior and exterior renovation. Interior renovations to cabinetry, countertops, flooring, paint, and fixtures were completed on 285 apartment homes. The fitness center was expanded, the clubhouse was redesigned, and a new dog park was installed. Exterior painting was completed and the surrounding landscape, parking, and signage were all restored. After completion, the total investment was $3,056,865. 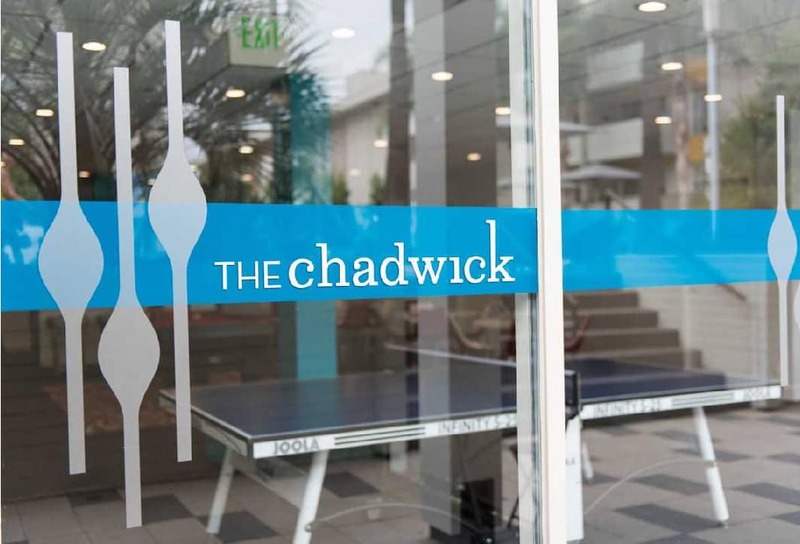 The work increased rents $150 per unit. The net operating income increased $1,343,634 and 42% value over the course of just five years. This resulted in an 880% return on investment.